Home Manufacturing Companies: Are You Making This Serious Marketing Mistake? Manufacturing companies making a serious marketing mistake can change their course. Recognize that customers are changing. It’ll drive your company's destiny for the next several decades. Manufacturing companies ARE different in many ways from the ever-growing segments that are SaaS, software businesses, entrepreneurial entities and feisty startups. But they are NOT that different when it comes to marketing. In fact, when it comes to marketing, they are more alike than you’d think at first glance. Sure, the most common objections your business has to do digital inbound marketing may seem to make sense. Our customers aren’t searching online. They don’t “do” social media. But these statements couldn’t be further from the truth. Whether your manufacturing company is small or large, you need to realize how your customer landscape is changing. Trying tried-and-true methods that aren’t getting the same results as they did 10 years ago – and possibly getting much worse results! Focusing on trade shows only and hoping that customers will flock to your booth like they always have. 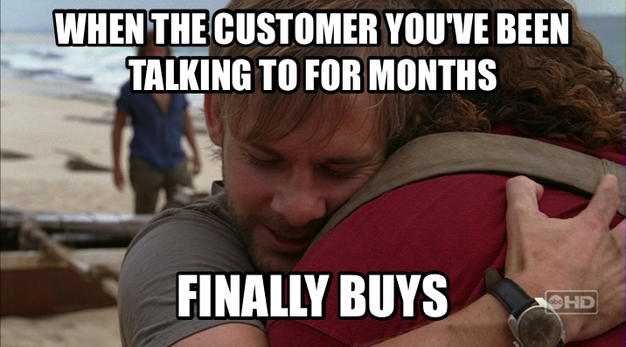 Depending on customers doing research the way they always have. These aren’t just serious problems facing your team. They are significant mistakes you’re making with your marketing fundamentals. Searching for a solution to their problem. Finding a way to solve deficiencies in their systems. Looking for new technologies that will enhance productivity. So if these are activities your prospects are doing, you’d better know they are doing them online! And their first objective will be coming up with a short list of vendors that can help. If your manufacturing company isn’t showing up online – and I don’t mean just having a website – you’re losing serious credibility. And likely lots of chances to make a sale. The first step is to accept that things have changed. If your customers have changed behaviors, you need to change, too! Inbound marketing is a comprehensive marketing program that will help your manufacturing company make the best shift in course that it’s taken in decades – because it aligns with your customers’ behaviors. And it will lead you down the road to success and stability for many more. Making connections. You’ll be “hanging out” where your prospects are spending their time: Online. While prospects are busily searching for solutions and asking questions, they’ll be able to find you on social media platforms (like LinkedIn) and Google searches. Helping to convince. Before a prospect decides to invest in your company, they will spend lots – I mean, lots – of time investigating. After all, it’s a huge investment. The more you can show them that you’re a credible option, the more likely the prospect will be to pull the trigger. Leading the way. While manufacturers are starting to access the turning of the tide, there is a significant opportunity for you to “own” your space. Meaning, if your competition isn’t using inbound marketing strategies yet, you can rank high for search terms and your competitors won’t even be showing up in these same searches. Prospects will reach out to you first! Offering limitless opportunities. Because your prospects’ challenges are generally complex, you’ll have ample opportunity to develop content that solves these problems. Compounding results. Think of inbound as an enhancement. It’s not a standalone solution. 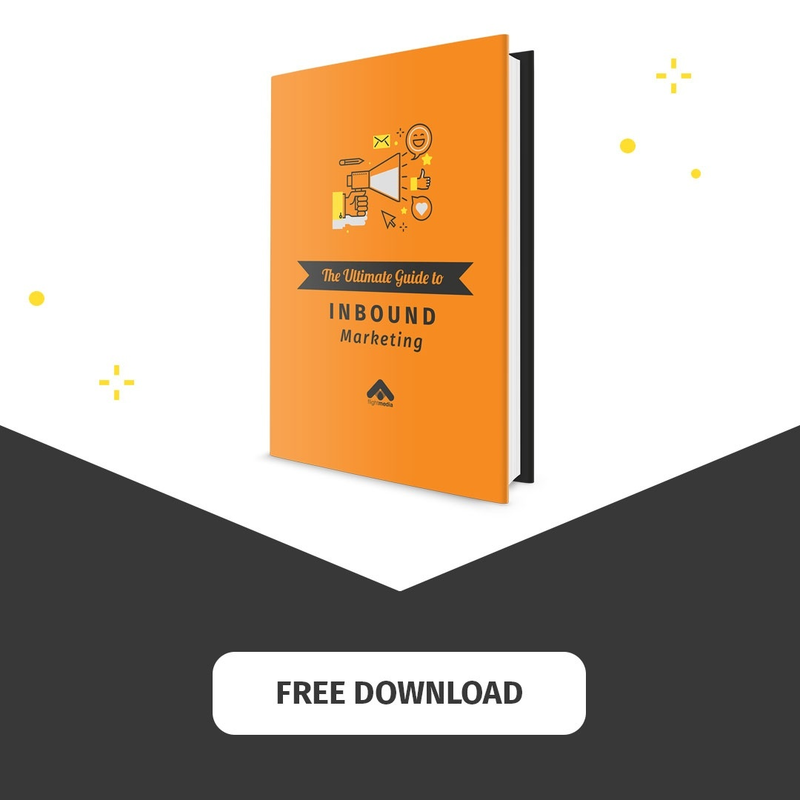 So you can continue doing traditional marketing and expect inbound to take it up a lot of notches. It’s time to face the music and get your company on board with a marketing strategy that will not only help you with leads but drive revenue and create stability for years to come. Has your manufacturing company considered inbound marketing? Why or why not?